Originally slated to release this Friday, the highly popular World War II-themed F2P MMO, War Thunder, may have possibly been delayed for North America. Among other things in the FAQ, it was always confirmed that cross-play isn’t possible at this time due to the PS4′s build being a newer build than the PC version. No details when it would happen, but they stated that they are working with Sony and the reason why it’s not there day one is due to the fact that patches won’t be published simultaneously on both platform. This will be enabled in a future update once the issue has been resolved. You can read the full FAQ below, which addresses other concerns. 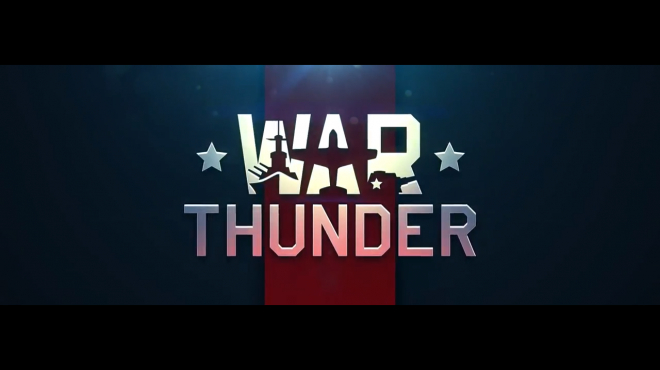 War Thunder is a free-2-play MMO combat game dedicated to major World War II battles. It combines aerial, ground and naval multiplayer battles all in one gaming experience. The game’s major battles are set during the period from 1939 to 1953. Does the game support Remote Play through PS Vita? This feature is not supported at the moment, but it will eventually. No, you need permanent internet connection in order to play War Thunder. Does the game require PS Plus to play multiplayer? No, you can download the game from the PS Store for free and play it without any restrictions. When the game will become available for PS4 in Europe? It will be available of the launch day of the console itself, on November 29th. On this day War Thunder for PS4 will also launch in Australia and New Zealand. When the game will become available for PS4 in North America? It depends only on Sony of America, but we’re doing our best to bring War Thunder to US console players as soon as possible. Is there some exclusive content for PS4 version? Yes, all PS4 players will get a unique decal for decorating their planes and they can also purchase an exclusive “Invader” Advanced Pack which includes US attack aircraft A-26C-45-DT Invader and other bonuses. Will be there any benefits for PS Plus owners? Yes, PS Plus owners will get a discount for buying a premium account and another unique decal for decorating their planes. Can I get some in-game advantages by paying real money? No, you can’t! There is no way to get any advantage in battles by spending real money. You can buy Golden Eagles – special in-game currency which you can use to train your crews faster and unlock planes and upgrades for them earlier. But you’ll be fighting against more experienced and better equipped users, who didn’t spend anything. Also, with Golden Eagles you can buy “premium” planes, which come prepackaged with all upgrades. But they aren’t any better than regular planes – these are just rare models, like Australian aircraft in the UK research-tree. Can PC and PS4 users play together? Will the updates be the same as on PC? Cross-platform play won’t be available on day one because PS4-version uses a more recent build (1.37) of the game than PC-version and thus is incompatible with it. We’re working closely with Sony on deploying updates simultaneously on PC and PS4, and when we have 100% confidence that it’s possible, the cross-platform multiplayer will be enabled in one of the updates. 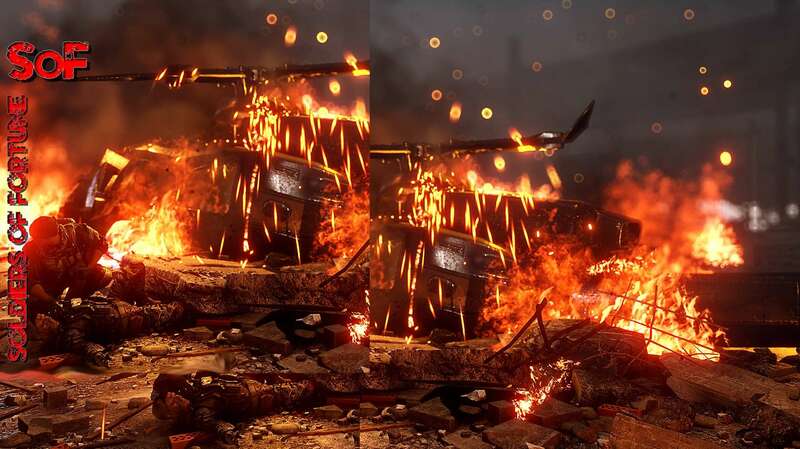 How much does PS4 version differ from the PC one? As described above, at the moment the game uses different builds on each platform. However in general, it is almost the same, except controls and interface. But in order for it to stay the same we need to make sure that the versions will be synchronized in reasonable time-frame. Can I use my existing PC-account on PS4? Sony’s current policy requires you to create a new account for the PS4, so you can’t use your existing one. We really hope that Sony some day will change this, but it this is up to them only. If that day will come, we’ll try to make some merging of the accounts, and while it will be technically impossible to merge 100% of your progress on both platforms, we’ll try to do our best. But, again, even that possibility depends on Sony. On the bright side – you can use your PS4 account to play on PC. Can I play War Thunder on PS4 using flightstick? The support of USB-compatible flightsticks will be added in future updates. Does the game support the PlayStation Camera? Yes, it is used for head tracking so the player can look around in-game without using the controller. I do want to add this as a final note, for those who were anticipating this F2P title, you’ll more than likely be able to create a European account on your PlayStation 4, so you might not be missing out.